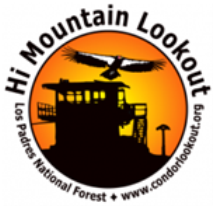 Join leaders Norma Wightman and Jan Surbey for this trip along Morro Strand. Targeted for beginners, but all ages and experience levels welcome. Expect to walk about a mile or two along the beach. Meet at the Morro Strand campground entrance to the beach at the north end of the campground. (Turn towards the ocean at Yerba Buena off Highway 1 in Morro Bay, then turn left when road bends to the campground). Restrooms are available in the campground. Dressing in “layers” recommended. Bring binoculars if you have them; if not, the leaders will have some binoculars you may borrow for the trip. No RSVP needed. Rain cancels.